whoa. Back from the dead. Yeah I now, I'm becoming lazy. But enough with the excuses and and let us go straight down the business. 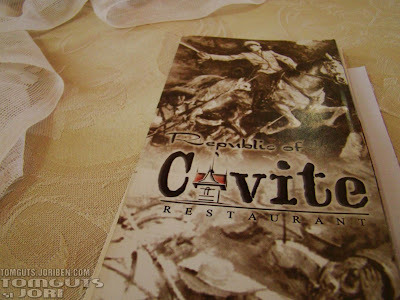 After 2 years of Hiatus, I'm back with a yummy feature from the beautiful art capital of the Philippines, Angono Rizal. SM Center Angono opened to the public last November 2014 and it ushers the town to its continuous road to urban development. As it grows, of course its family introduces new members as the time goes by. 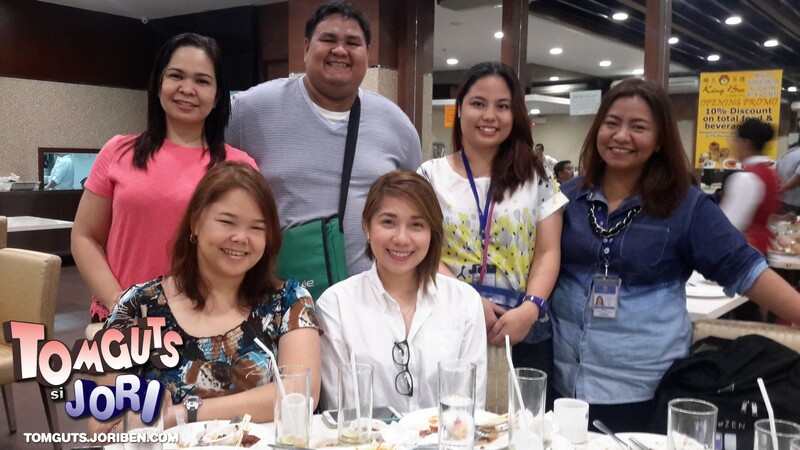 And I'm so honored to be invited on a very intimate gathering of Bloggers and media people to try the newest favorite in culinary industry. Who doesn't like Chinese food? Since the dawn of time, Chinese cuisine has been a part of Filipino culture. The exotic flavors it offers can instantly tickle our cravings for excellent gastronomic euphoria. I have tasted several chinese food from different chinese restaurants and King Bee is definitely one of those that instantly receives my 4 thumbs up. Why? Just look at all the reason why I myself will go back to King Bee whenever I can. Simple but tasty. One of the most well duplicated dish because the recipe and preparation is the one of the most easiest. It is also the favorite among instant gatherings and hang outs because it can be enjoyed either with or without rice. But most retaurants fail on serving as tasty as this that's why most of the time it is only considered as "pica pica". 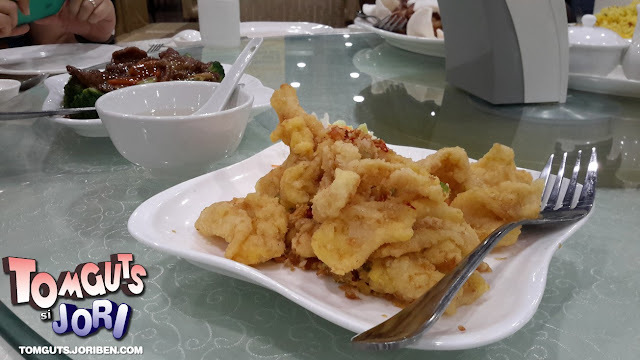 King Bee's Deep fried Squid is well seasoned and perfect dish to stand on its own. We are used to the traditional pancit canton we enjoy but this saucy pancit canton has been a favorite among the crowd. 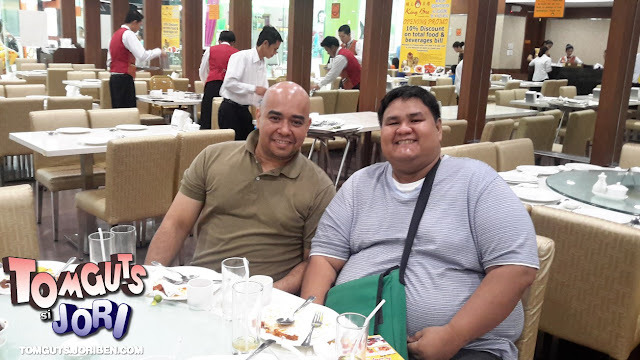 King Bee's Pancit Canton is bursting with flavor and ingredients. Don't want rice? Then let this kid be your carbs and it will definitely make you full for hours. Tender and sinful. 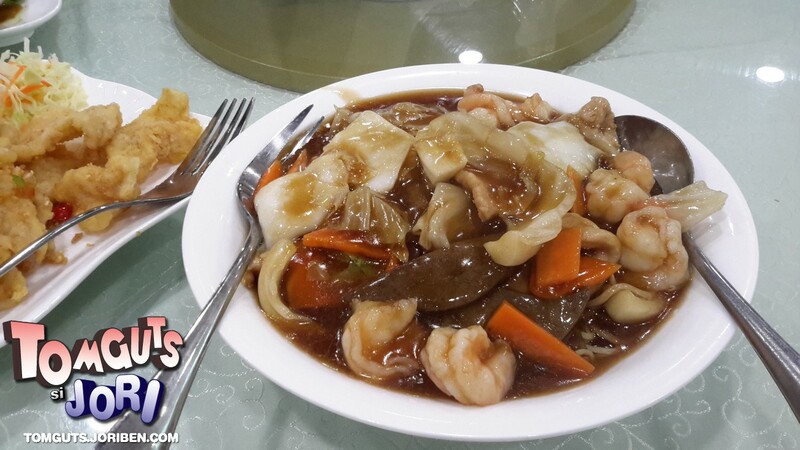 One of my favorite dish. My mom use to cook this when she is still in the country. 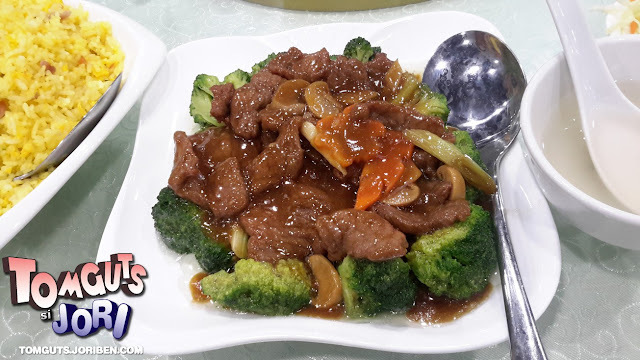 Though most of the time, Broccoli is substituted by Cauliflower because Broccoli is a bit expensive. Thanks to King Bee, it took me down the memory lane. 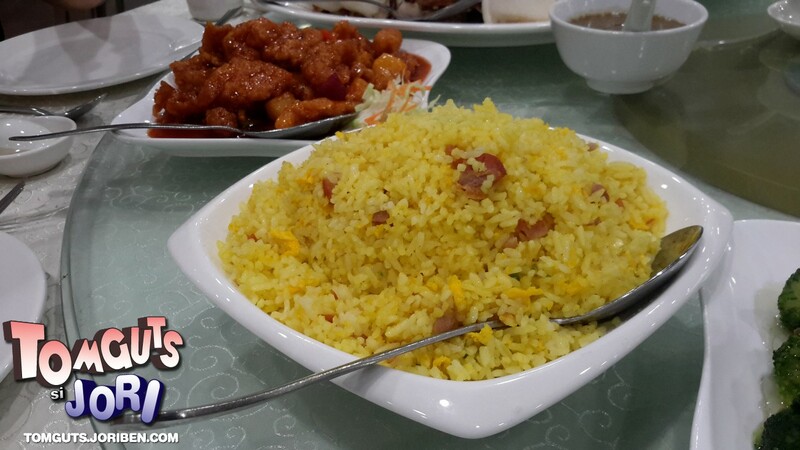 One of the best Yang Chao Fried Rice that can easily rival all Yang Chao Rice in the market. Nuff said. 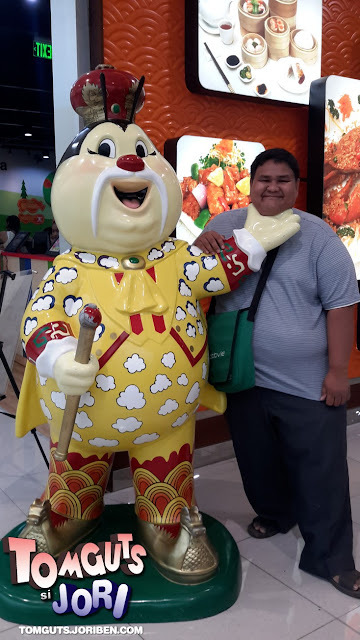 Another handaan favorite. Filipinos love sour and we also love sweets. So the marriage of two flavors is an explosion to everyone. 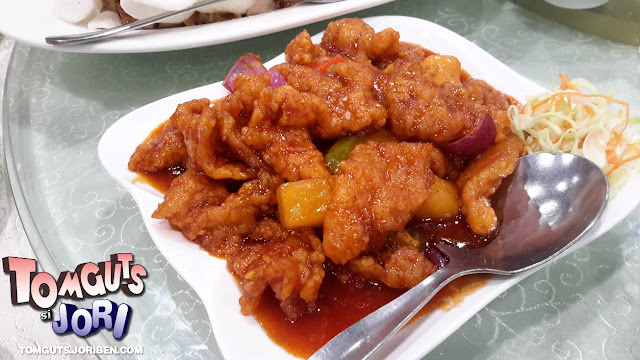 This Sweet and Sour Pork gets a high mark for being awesome. This is probably the only dish that didn't left lasting impression to me. 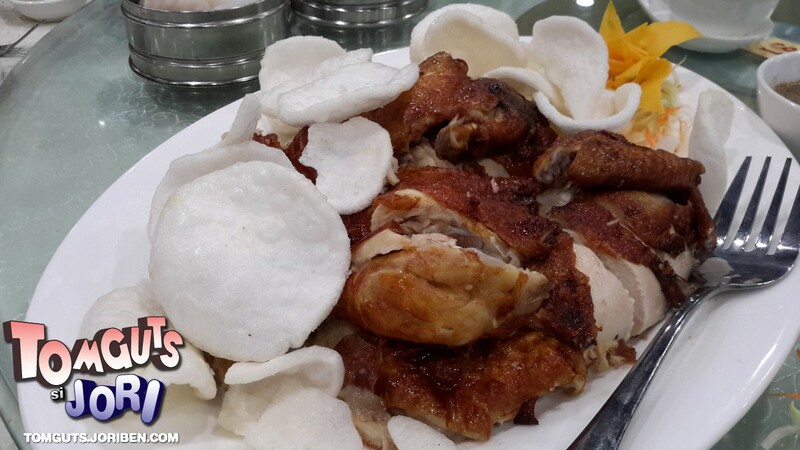 Fried Chicken has always been the star of any restaurant regardless if it is chinese or not. This Dish needs a lot of work to stand out among the rest. Not bad but still just ordinary. I'm not a fan of chicken feet but King Bee just showed me that this part that hardly have any meat can be as tasty as the other parts. 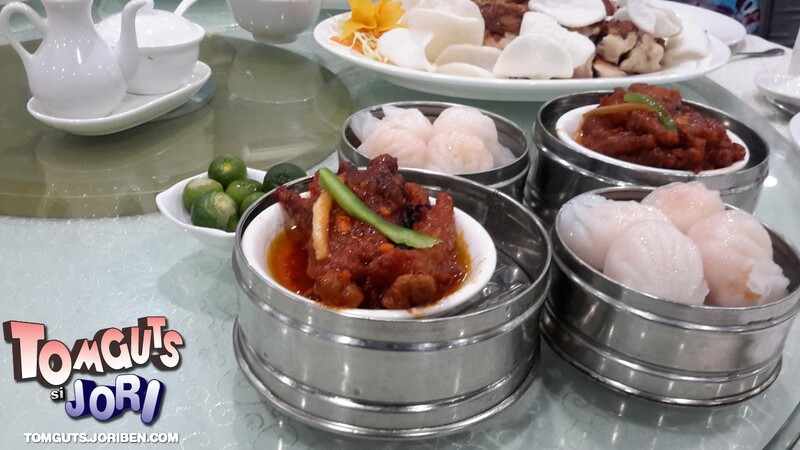 King Bee's Chicken Feet is soft and the meat and skin automatically separates from the bone as I chew them. Then you will enjoy a symphony of flavors courtesy of carefully chosen spices. This is also my first time to try a hacao. I thought is is just like a siomai but I'm wrong. Hacao is a steamed dumpling with prawns inside. 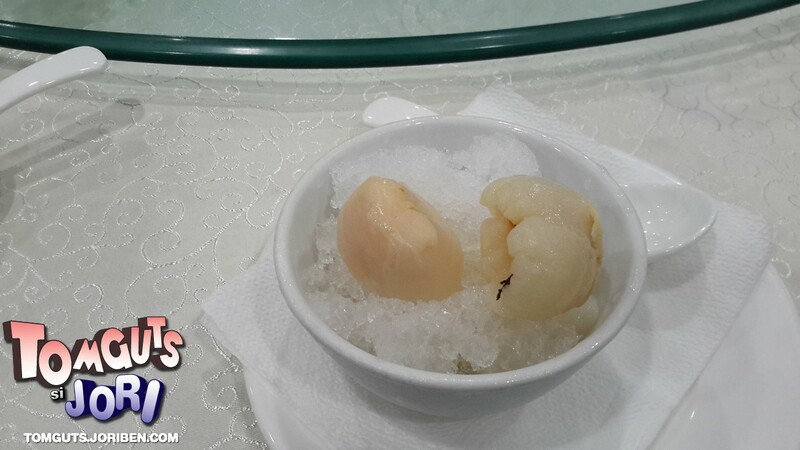 The texture of the dumpling itself is chewy and the prawns are tasty. The next time I go back to King Bee, this is on te top of my to order list. 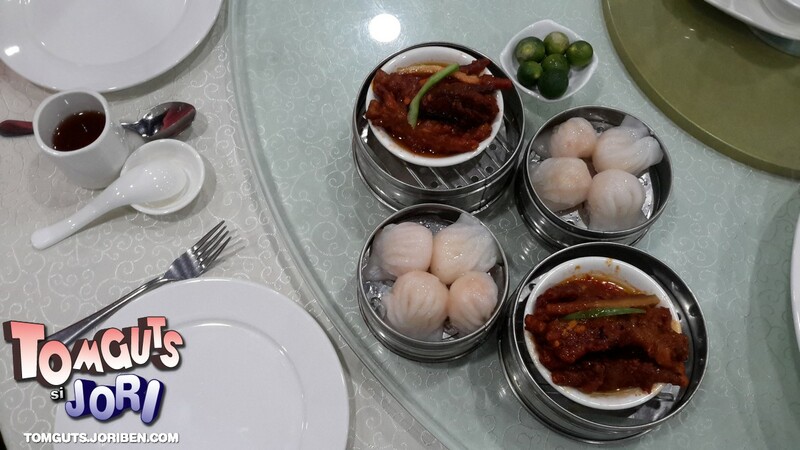 Of course, Chinese restaurants is not called Chines restaurant if they don't have Siomai. 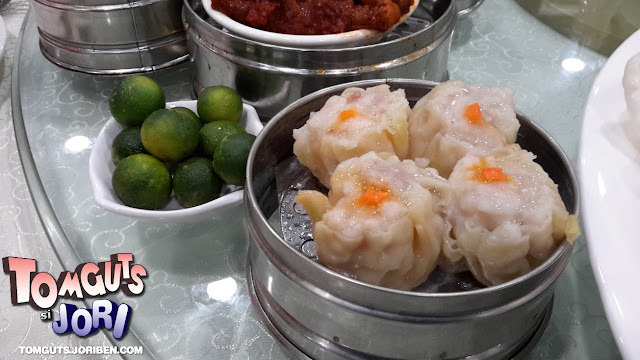 Again, this Siomai is not just an ordinary siomai. They are prepared from scratch and they are tasty that I didn't even use any soy sauce to augment its flavor. If you are on the diet. This together with Hacao is the best menu for you who is cutting the oil and fat. It is also good if you enjoy these awesome menu with good company. So as the weekend opens, grab your friends and love ones now. And if you are near Angono, you can rush to SM Angono Center to experience this Chinese food heaven that is slowly becoming a favorite to the locals. 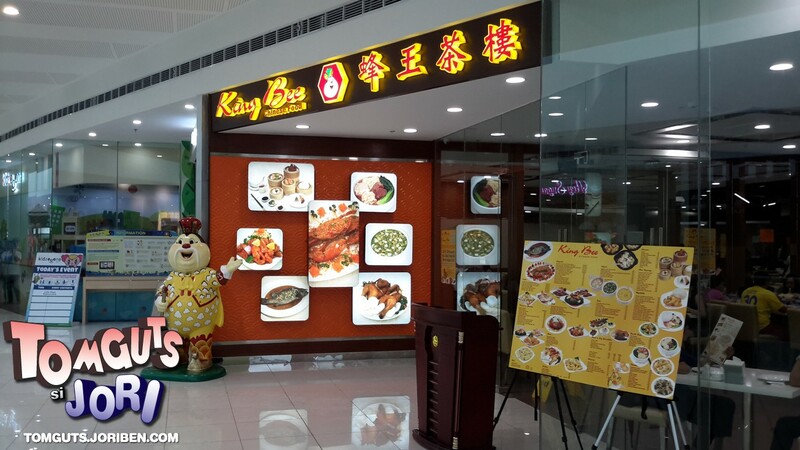 Find King Bee is at the second floor where its spacious store is located. Enjoy and happy eating.